It's a well known fact that I love my foam roller sets. They create what I consider my signature style and they always turn out right (so long that my hair has dried first). 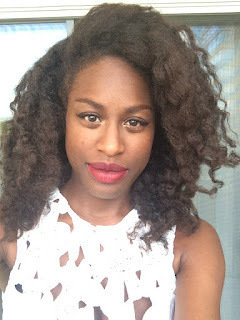 I have been thinking about doing this technique with my foam rollers for awhile now, but just haven't really felt like doing much with my hair outside of a braid out. Well this past Wednesday, I finally decided to try it. I started by moisturizing my hair with Giovanni Direct Leave-In and sealing with a mix of coconut, olive, and castor oil. 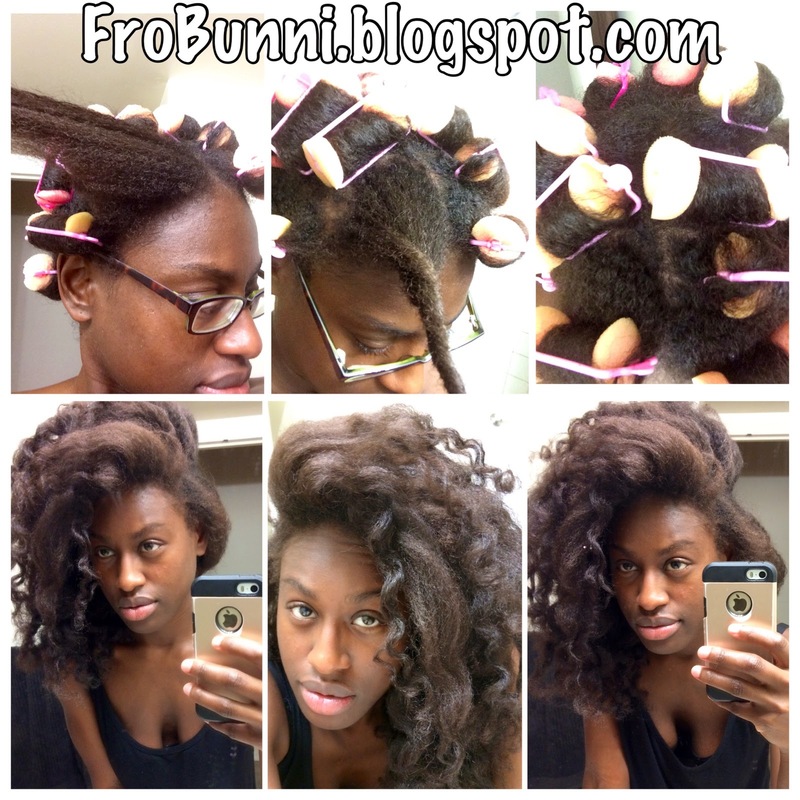 I light finger detangled a section of hair and then began twisting the hair like a bantu knot. I put a curler on the section of hair rolling all the way to the scalp. I had thirteen rollers in my hair when I was finished. In the morning, I took each roller out, rubbed some Giovanni Ultra Sleek Hair & Body Potion on my hands, and began to separate each section making sure to twirl the ends around my finger to reinforce the curl. The end result was soft hair and cascading curls. I love it!